kt literary » Blog Archive » Free MJ! Happy September, everyone! 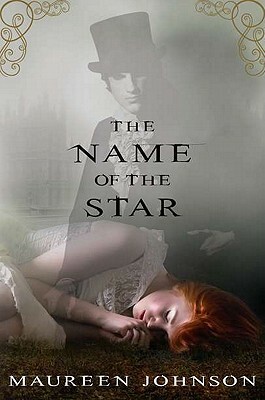 In honor of this month’s publication of The Name of the Star, Maureen Johnson‘s thrilling new novel, I’m delighted to share a special FREE teaser of the first section! To read it, please visit this link to Scribd. We’re checking now to see if it’ll be available for the Kindle or Nook soon, too, but in the meantime, check it out on your computer! Ooh, this sounds good. I've enjoyed the Suite Scarlett series, and who doesn't love a good commercial thriller? 🙂 Will definitely check this out.